From the beautiful grounds of Morgan Kunda Lodge, you can visit a number of nature reserves and experience many wonderful trips, with professional Guides who will ensure you enjoy every moment of your stay with us. Below you can see a number of the areas the Guides can take you to visit during your stay. Enjoy a 5 night or 2 night bird watching tour with Solomon Jallow. When combined with our exclusive accommodation and secret locations… your best birding experience awaits! Along with enjoying a true sense of life in The Gambia, living with the rural community. We look forward to welcoming you to our village! 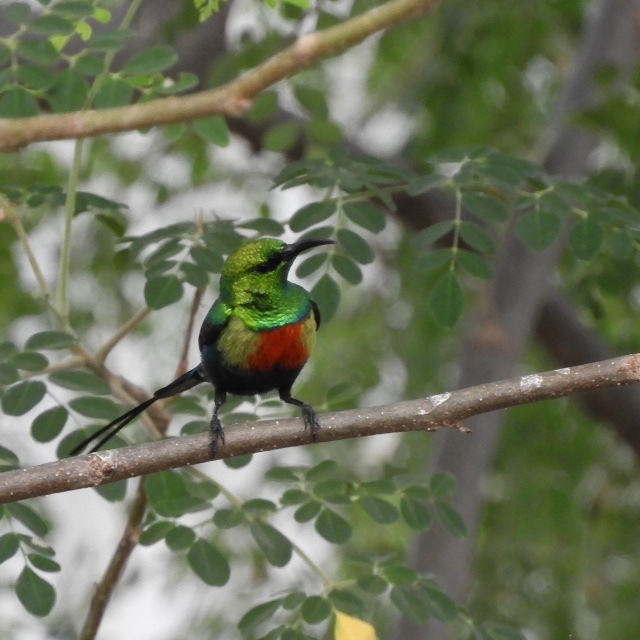 We stayed at Morgan Kunda as our first stop birding the north bank of the River Gambia. It was the best place we stayed up country – good food, friendly staff, comfortable beds and a clean bathroom. The air conditioned dining room was also a welcome relief, and the birding was great. Another bonus is that all of the profits go to the local village – what isn’t to like?